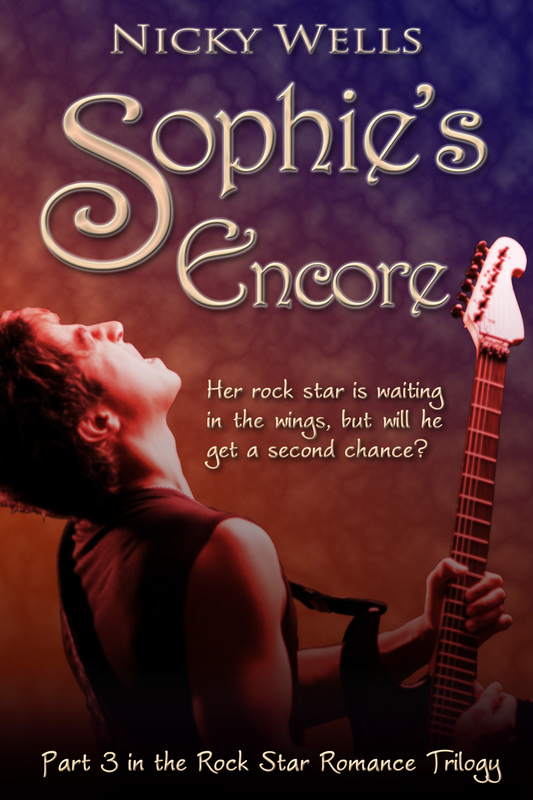 And it’s exactly one month to the date of the release of Sophie’s Run!! Whoooop ~ how excited am I? So to honour my rock star additcion and to get YOU in the mood for my second book, I will be posting some of my most favorite rock songs over the next four weeks. This one is a classic. Enough said! Are you ready for Sophie’s Run? This entry was posted in Music Monday and tagged Countdown to Sophie's Run, Here I Go Again, Music Monday, Rock, rock star, Whitesnake. Bookmark the permalink. See you are heavily into your rock gods Nicky! Loved Whitesnake when they were about and especially David Coverdale! Here we go again, the first day of a new year, with new opportunities for both you and me. The moment I saw your title for today’s I had the perfect song, but, alas you used it. So what I’m supposed to do to come up with a great response song. Then all a sudden it hit me, let me pick a song for Sophie to sing, a song which I feel might describe how she’s feeling with a former love interest reentering her life, causing her to somehow loose sense of what’s happening. So to Sophie,I dedicate this song about her former love interest coming back into her life:. Glad you REALLY LOVED this song. I’ve sent you an email explaining why I chose this song. “AGE” does have it’s advantages. Glad you like loved this song as well. I always try to select a response song which I feel wll love as much as I do. And it looks as if I’m going to a GREAT start for this year. Oh, Jo, I have memories walking down the road to this one playing on my Walkman (remember Walkmen, anyone?? ), singing along (softly, I hope) and shaking my then blonde-and-curly rocker mane. And yes, the cowboy boots to match… I was a David Coverdale impersonation extraordinaire and the song was just for me. *sighs* Glad you like it too, and hope you come back next week for more!! Ha, yes, I still have a couple of Walkmen hiding somewhere in the bedroom cabinets. I am having visions of you strutting down the road with your headphones on! So wonderful to see this again. Loved this band. Was lucky enough to record at same studio as them and to chat to the band years ago. Nice guys, still go weak at the knees thinking about them all. Only one month to go Nicky! Squee indeed! It’s all slightly surreal. 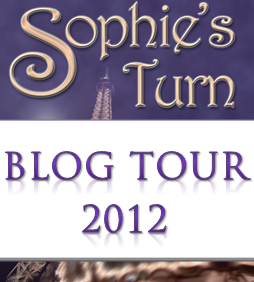 Seems like only yesterday that I launched Sophie’s Turn!!! Very exciting time. I wish you loads of sales.